Looks Good Works Well: I am Hiring! 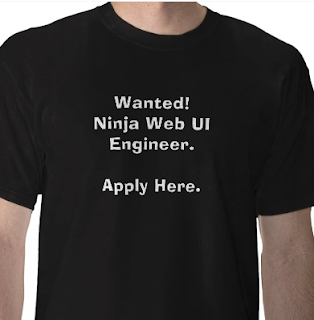 Looking for a Ninja Web UI Engineer - Oct. 7th 2009. I am Hiring! 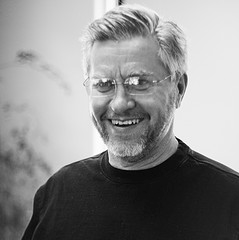 Looking for a Ninja Web UI Engineer - Oct. 7th 2009. New opportunity as of today (10/7/2009). UPDATE: All Positions are currently filled! I will add the official job posting later this week. 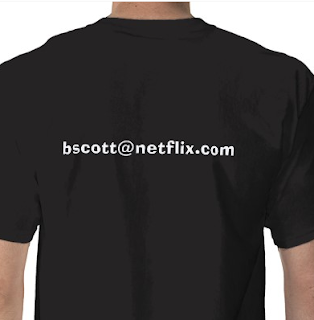 But if you are interested please contact me at the email shown on the t-shirt. Update: Details can be found at the official posting on the Netflix jobs site.